Dealer Disclosure: We try to provide accurate information, however errors may occur on occasion. Please confirm important information by email or call Bommarito West County at 1-866-781-9611. Pricing subject to change, financing subject to credit approval. 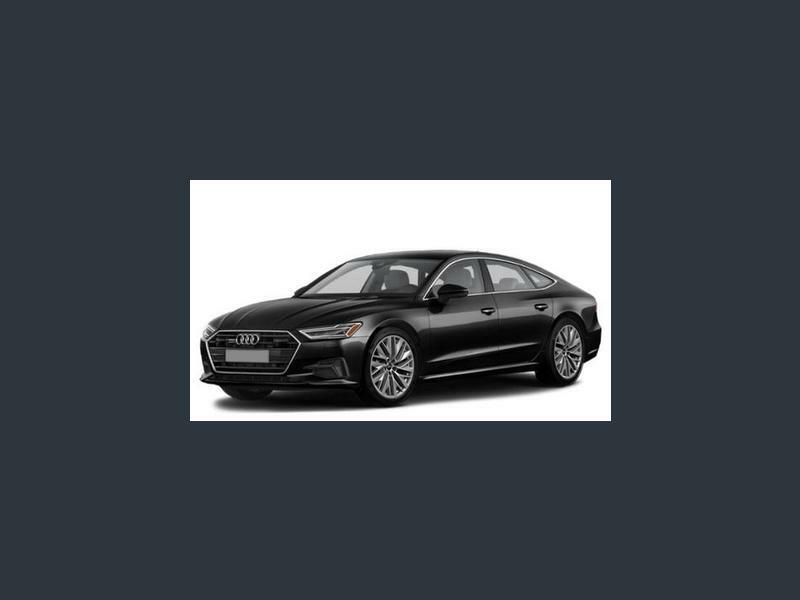 Hi, I'm interested in your New 2019 Audi A7 3.0T Prestige w/ S Line listed on Autotrader for $91,518. I'd like to get more information about this vehicle and confirm its availability.